School balls are a highlight in any school calendar and at Alexandra Park we specialise in them and are known for delivering great ones. Our central Epsom location and FREE and ample parking makes us a popular destination amongst the families as well as the students. 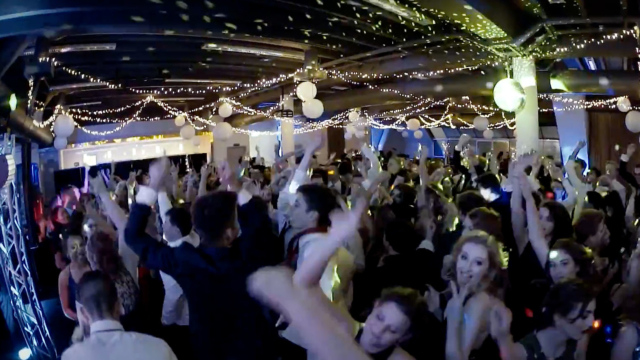 School balls are about making memories and we love hosting them. Thank you for the amazing job you and your staff did for our ball. Our students loved it, and I think it was our best one yet. Your staff are always lovely, pleasant and accommodating (especially when I am in a fluster). Always a pleasure working with you and your team. The biggest room Alexandra Park has to offer, the floor to ceiling windows create a light and bright space with a fantastic indoor / outdoor flow. Sweeping views over the entire park make Top of the Park a stunning, light filled space to hold your event. Complete this form, let us know about your event and a member of our events team will be in touch. I personally have always enjoyed Alexandra Park for the events we have held there. The parking is plentiful and of no charge, which is a great benefit. The venue itself is very clean and well maintained. I have found the staff helpful and friendly, which ensures our events are without incident and require a minimum of fuss.